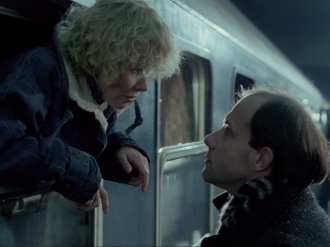 “07 Come in” is a full of lively action and abundant with brilliant dialogues story about numerous affairs of lieutenant Borewiecz. 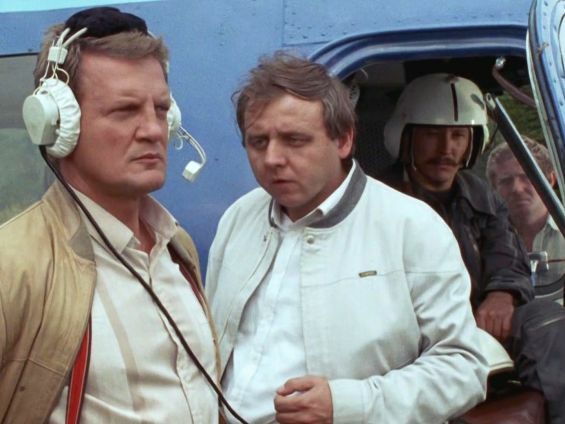 The series, directed by Krzysztof Szmagier, has been invariably popular for more than 4 decades. It was produced for more than 10 years and the first episodes were aired in 1976. By watching the series, one may see how Polish People's Republic changed over time. It also has to be noted that "07 come in" brought the breath of the western world to the gloomy reality of Polish People's Republic. For the first time Coca-Cola, Johnnie Walker's bottles and Old Spice's cologne appeared on Polish screens. Each episode from the series told about another investigation and another romance. Our hero, in spite of his superficial roughness, was the embodiment of a modern lover at that time.